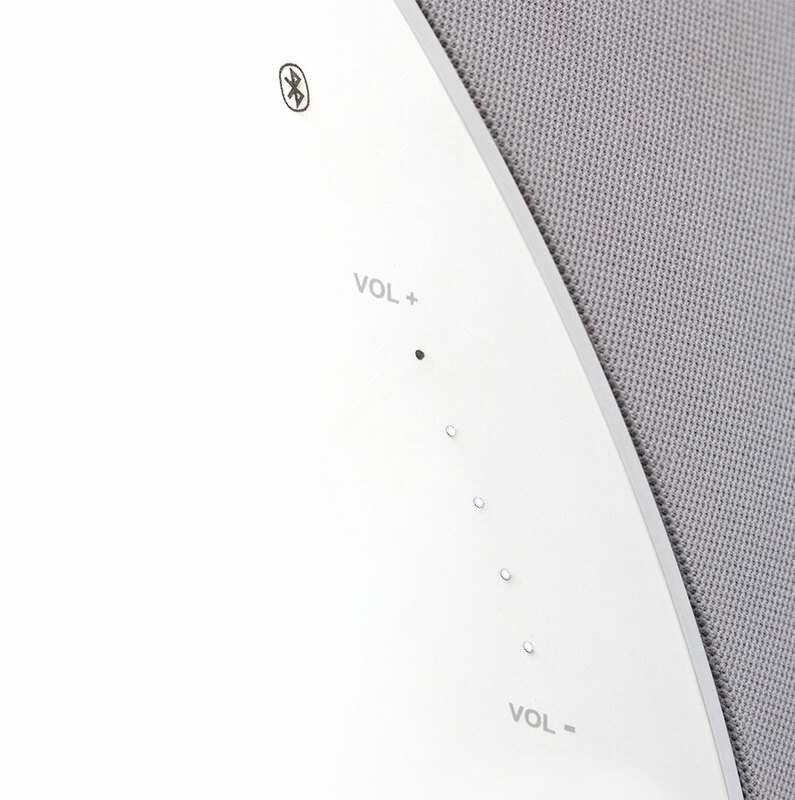 The DS5 wireless designer speakers were designed with smooth, organic lines and refined touch controls to add a contemporary look to your décor. 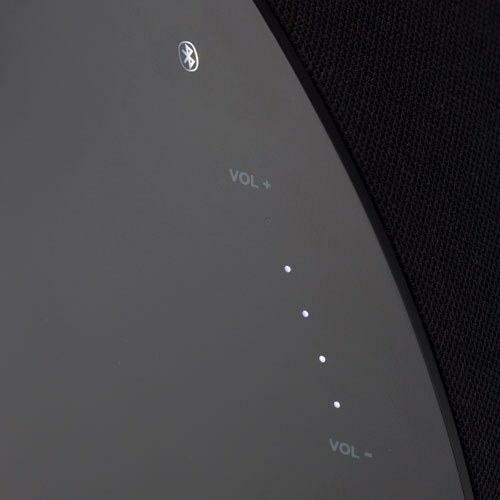 The rear firing slot-port design delivers impressively warm, room-filling acoustics. 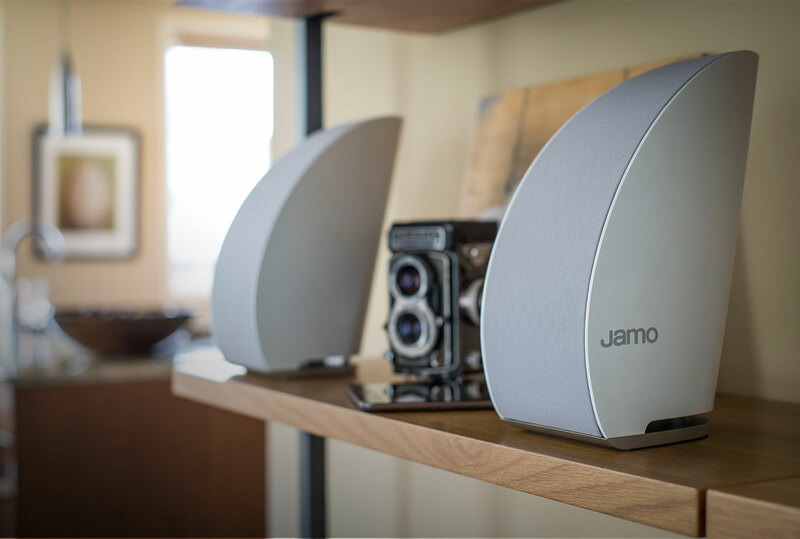 These are speakers you'll enjoy having in your space and love to listen to. 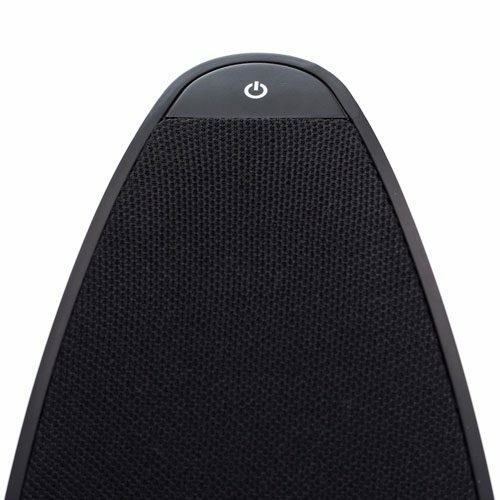 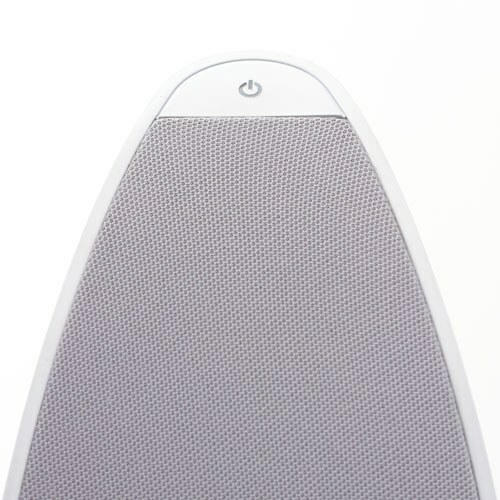 These bookshelf speakers utilize Bluetooth® wireless technology for music streaming from your phone, tablet or computer. 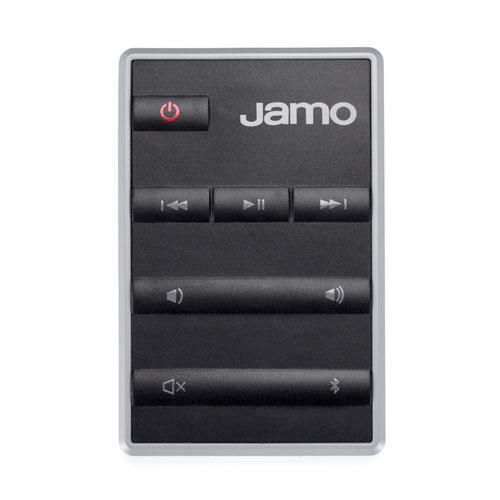 Easily control volume, pause / play, mute, fast-forward and rewind tracks and wirelessly sync your device from across the room with the included remote control or use the integrated touch-controls on the speaker. 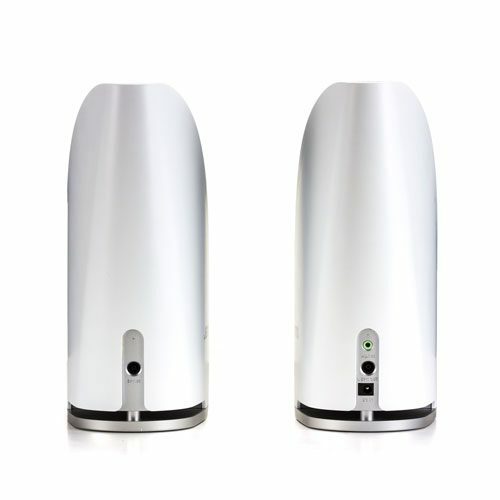 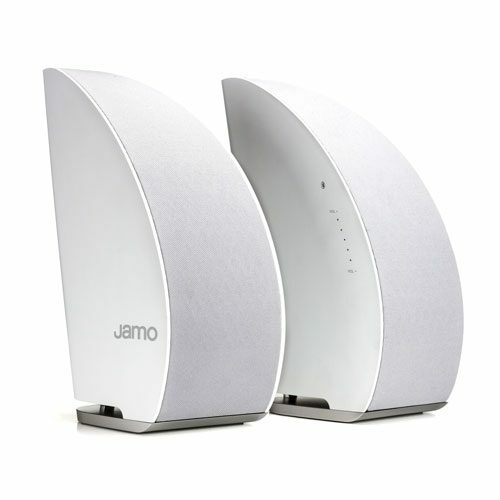 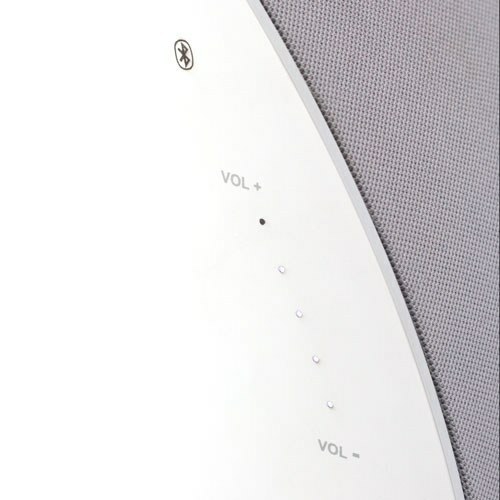 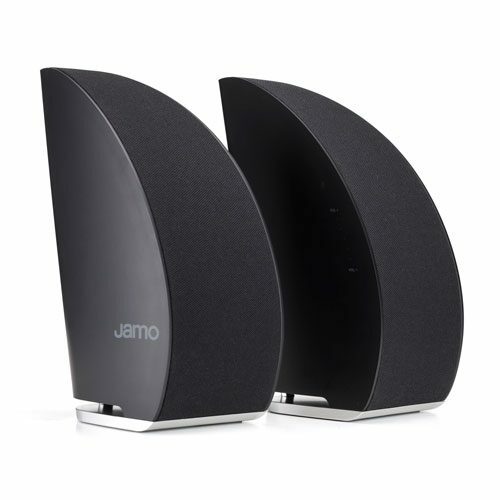 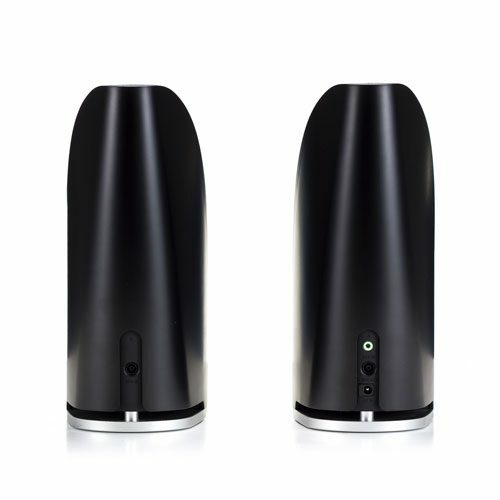 The wireless designer speakers also include an AUX audio input to plug in your TV or computer for movies, music and games.